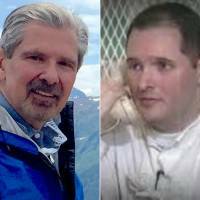 AUSTIN, TEXAS - A Texas man who survived a deadly domestic attack hatched by his son is pushing the state to grant clemency to the condemned man, although it has never spared a death-row inmate solely at the formal request of the victim’s family. 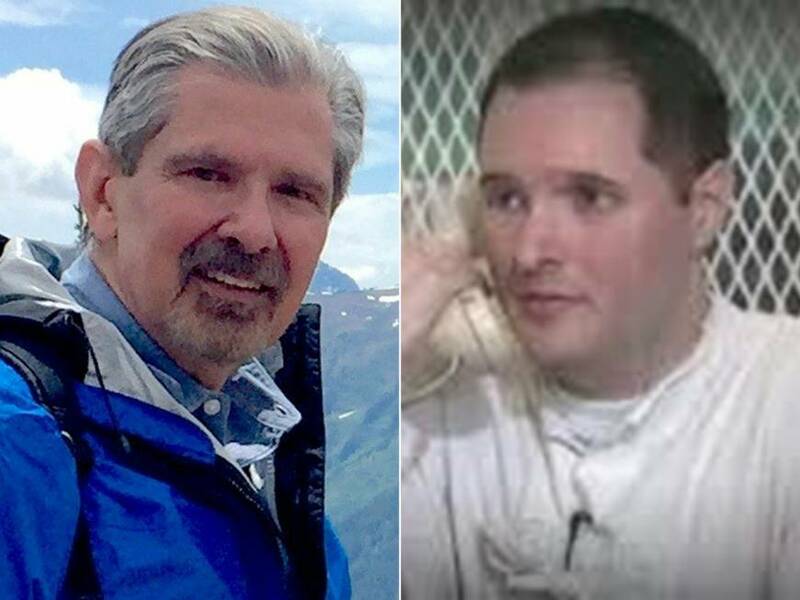 Thomas “Bart” Whitaker is set to be put to death by lethal injection on Thursday for masterminding a 2003 plot near Houston that left his mother Tricia, 51, and brother, Keith, 19, dead and his father, Kent, with a bullet wound near his heart. “I am going to be thrown into a deeper grief at the hands of the state of Texas, in the name of justice,” Kent Whitaker said last week, after a 30-minute meeting with the chairman of the Texas Board of Pardons and Paroles in Austin. Whitaker says his son has been a model inmate and has provided letters from death-row prison guards to back him up. According to the clemency petition, Kent Whitaker, his relatives and his wife’s family do not want Texas to execute Bart. The panel’s decision is due on Tuesday, two days before the execution. If it recommends commuting the death sentence to life in prison, Gov. Greg Abbott, a Republican, would make the final decision. Since the U.S. Supreme Court reinstated the death penalty in 1976, clemency at the request of a forgiving victim’s family has been almost unheard of, according to the nonprofit Death Penalty Information Center, which monitors U.S. capital punishment. It did happen in Georgia in 1990, the group said. Money may have motivated Bart Whitaker to plan to murder his family with the help of two other men, court documents showed. One of those men, his roommate, Chris Brashear, shot the father, mother and brother after the family returned from a dinner out. He shot Bart in the bicep to make it look like he had also been attacked, court documents said. The two other men helped prosecutors pin the crime on Whitaker and were not sentenced to death.